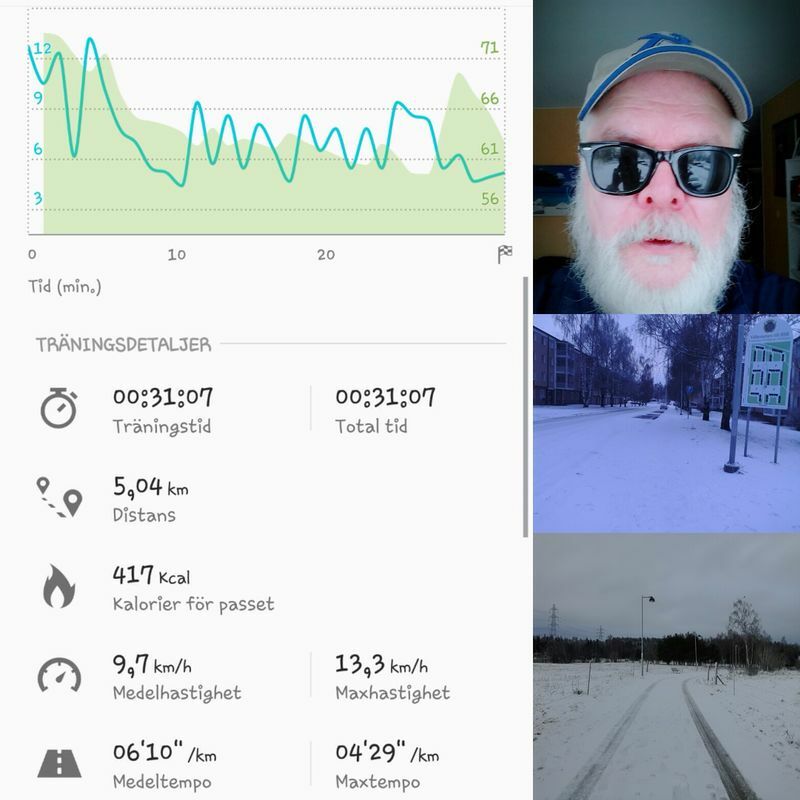 Today I kept my promise to myself and ran 5km, it wasn&apos;t an easy task as it was on large portion of my path very icy so I had to power walk more than usual of the distance. But I didn&apos;t fall or slip and I did a run at the same speed and level as I did two months ago. It was a receipt that my training is on the right track. February is planned to have 15 occasions with runs, and I will keep it to the 5 and maybe one or two 10km runs. And I have a clear plan for the rest of the year to gain as much training that next year the marathon distance didn&apos;t see me coming! I also kept on my new training of my brain, with reading at least 4 books a week and every day watching an TED talk. I have found that doing this for soon a month has increased my own creativity exponentially and it&apos;s something I tell my friends to consider doing too. I&apos;m so happy that my body is still strong and willing to help me reach my goals!